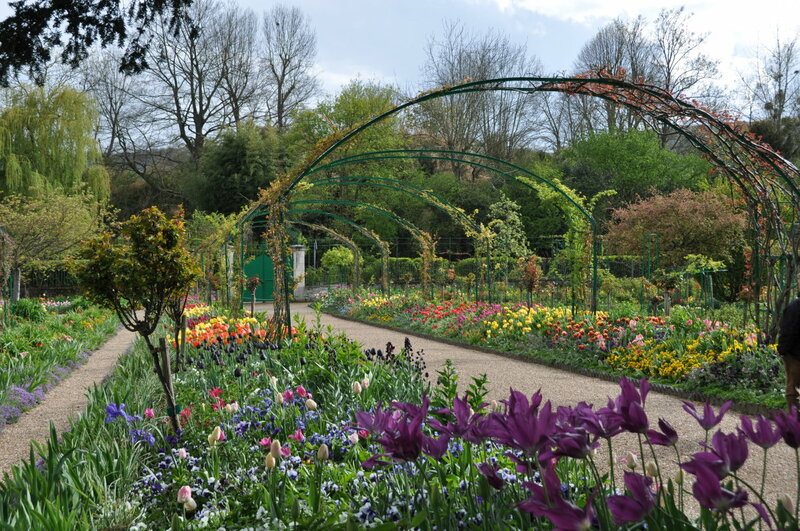 Giverny | Spring is Back! Giverny Impression > Giverny through the seasons > Spring is Back! Having only seen the garden in September, I look forward to watching its flowering progression throughout the season. Thank you for the opportunity!! Dear Jayne, Monet’s house and gardens are open every day from April 1st to November 1st. Welcome back Ariane. So glad to see see your posts again. Looking forward to them and your beautiful photos. We will be arriving in Paris next week and was planning a visit to Giverney later in the week. The weather wi colder temps, has anything started blooming? Wish we planned a May trip now, was hopping to see a few things in bloom on our April trip. Is there a way to purchase some of his seeds online? The Fondation Claude Monet doesn’t sell any seeds, sorry.